Occupants are known to have a significant impact on the energy demand of buildings. 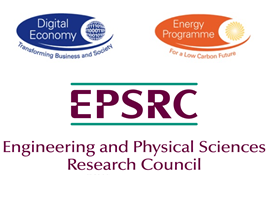 This presentation will discuss a recently started research initiative in the UK, named ‘eViz: energy visualisation for carbon reduction‘ that aims to change occupant behaviour in buildings through visualizations, providing intuitive information and supporting decision making while capitalizing on the latest developments in smart phones, ICT, visualization and social media. In general terms eViz hopes to make ‘the invisible visible’ and transform building users into ‘smart occupants’ who are in control of energy demand. The project will deliver energy reductions that are tied to occupant behaviour and not normally within the scope of building and building services design engineering, building energy management systems, or facilities management procedures. Building performance simulation is the key underlying instrument to assess various interventions, providing direction (“intelligence”) to the visualisations that try to change the occupant behaviour. The presentation will give an overview of the overall eViz project, which has a strong multidisciplinary dimension involving psychology, multi-media, human-computer interaction, computing and environmental science. 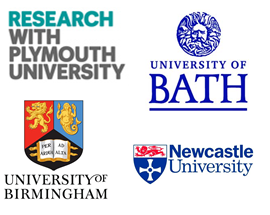 It will present some of the challenges faced in employing current simulation technology to drive interventions in occupant behaviour, and invite input from the audience on preliminary developments. 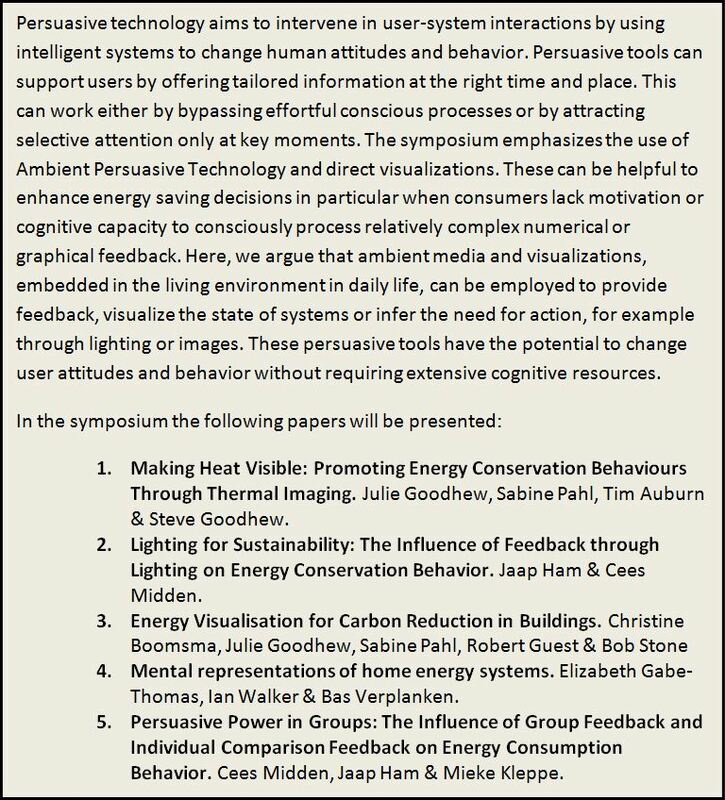 Several members of the eViz team will be part of a symposium titled Persuasive Technology for Energy Saving at the 10th Biennial Conference on Environmental Psychology in Magdeburg, Germany. The symposium will be chaired by Professor Cees Midden, international advisor of the eViz project, who will also present as part of the symposium.